Vehicle hauling service rates can vary depending on the company. It is important to know how much the vehicle hauling company is going to charge you in advance. Furthermore, you should find out what is included with the price. This way, you will be aware of all hidden costs and you will be provided with a quote. All businesses that specialize in vehicle transportation are required to be registered with the Department of Transport. Any auto shipping across state lines must also be registered with the Federal Motor Carrier Safety Administration. 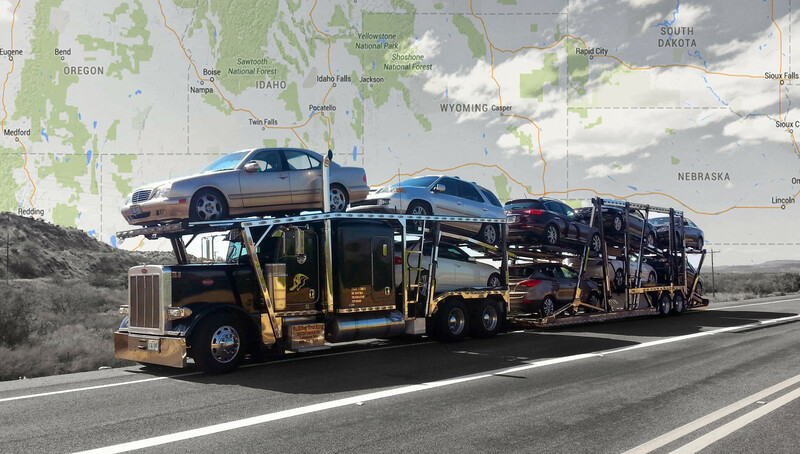 These government-run organizations provide auto transport companies with the necessary documentation for shipping. Never do business with a company that does not provide you with their DoT or MC number. Get everything in writing and ask for references before agreeing to do business. Before any vehicle hauling service can transport you vehicle, you must provide a few documents. These include a certificate of insurance, vehicle registration, and proof of ownership. Have these documents in order prior to contacting the shipping company. Your vehicle will be inspected before and after shipping. Any issues will be documented in a report of the car’s condition. It is highly recommended that you are present for both inspections to ensure the report is accurate. In the event that you do find issues, have the driver sign the report. If you fail to do so, you will not be able to claim on the shipping company’s insurance. All auto shipping companies are required to have the appropriate insurance to cover any damage to the vehicles they are moving. Ask to see proof of the company’s insurance so you have an idea of exactly what will be covered. Bulldog Auto Transport also offers supplemental insurance to offset any damage not included in the carrier’s cargo liability insurance. The United States car shipping industry is worth more than $12 billion and is expected to grow even further. Get the most for your money by employing DAS to help avoid the above shipping mistakes.